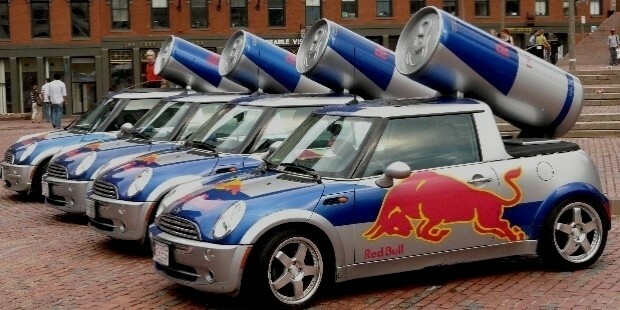 Did you know that Red Bull, the top selling energy drink, was once a bizarre energy formula sold in Thai gasoline stations and the favorite drink of late night truckers? Now one of the world’s most powerful brands, commonly associated with extreme sports and athletics, Red Bull was once a working class drink for Thai workers. Invented in the 1970s by Chaleo Yoovidhya, a Thai business seeking to offer a low-priced energy formula for working class Thai laborers, the product become a huge success in Thailand thanks to its careful sponsorship of boxing matches and sports events. Despite its domestic success, it wasn't until the late 1980s that Red Bull was exposed to the rest of the world in its current form. 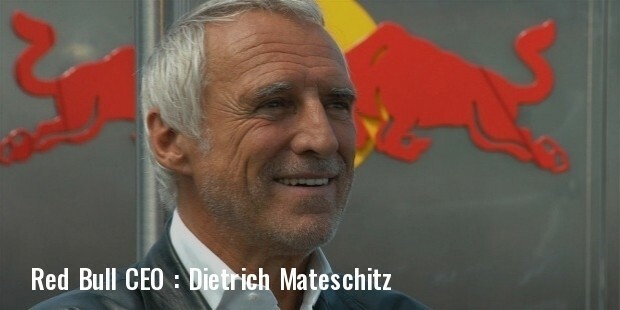 While on holiday in Thailand, Austrian entrepreneur Dietrich Mateschitz found the bizarre energy formula and became fond of it as a hangover cure. 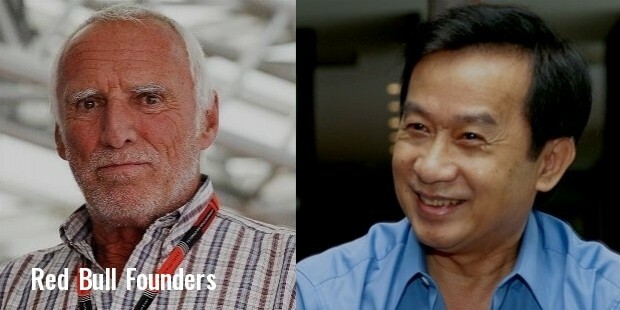 He reached out to the Thai company’s founders and offered them a 49 percent share in the company if they were willing to let him tweak the formula and expand it internationally. 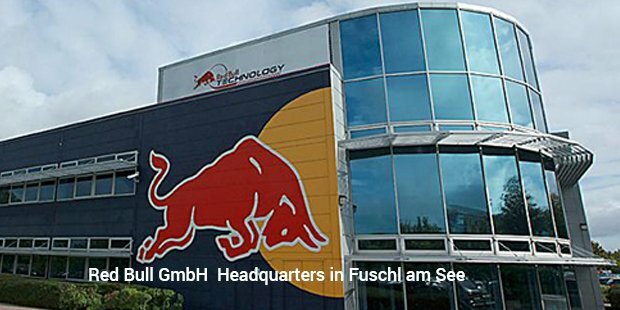 They accepted, and the Austrian company known today as Red Bull GmbH opened for business in 1987. The company reworked the drink’s recipe, reducing the ultra-sweet taste of the original and carbonating it to better suit the taste of the Western audience that the drink was marketed to. 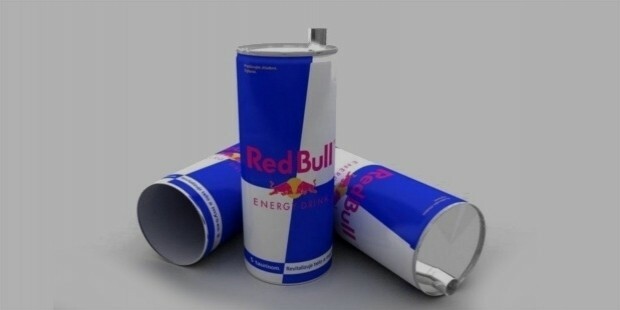 Despite its huge popularity today, Red Bull was not an instant success. It sold fairly slowly in Eastern European markets after its launch, but it wasn't until the company expanded into the United States in 1997 that the drink became a success. It’s now a leading name in energy beverages, with over 4 billion cans sold annually worldwide. 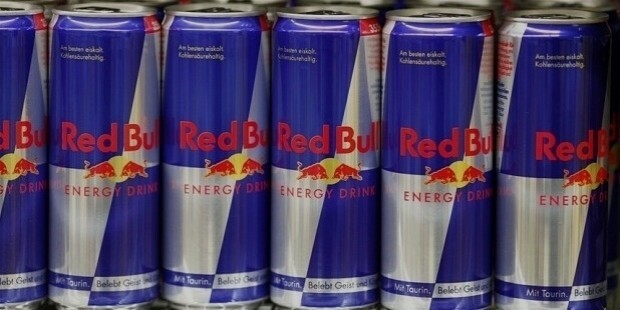 Red Bull’s success can be attributed to two things: the drink’s unique position as an energy drink before there was a large energy drink market, and the smart marketing tactics of the Red Bull company in establishing the drink as a luxury item. 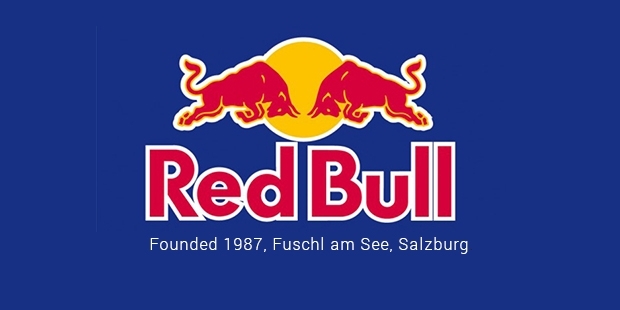 Red Bull is a true word of mouth success – one that continues to grow in a crowded market.Instead of marketing the drink as a working class energy tonic, as the original Thai company had done, Mateschitz marketed Red Bull as a high-end sports drink for the burgeoning extreme sports market. 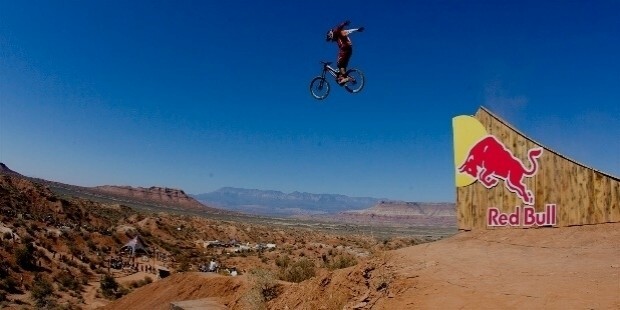 Red Bull capitalized on the growth of extreme sports like skateboarding and snowboarding, both of which matured in the 1990s.This ingenious marketing strategy helped Red Bull grow into one of the world’s top beverages, beating out its competition year after year. By latching onto a movement that was growing rapidly in popularity, Red Bull became a brand that’s associated with extreme sports, adventure, and an active, exciting lifestyle.From humble roots as an energy tonic for Thai truckers to the world’s most well-known sports drink, Red Bull’s success is undeniable. If it weren't for that trip to Thailand, that dreaded hangover, and a uniquely cross-cultural partnership, this best-selling energy drink may have never made it onto the global market.